On Thursday, October 13, with great joy, hope and optimism for the future, #BringBackOurGirlsNYC welcomed the news of the release of 21 of our #ChibokGirls from Boko Haram captivity. 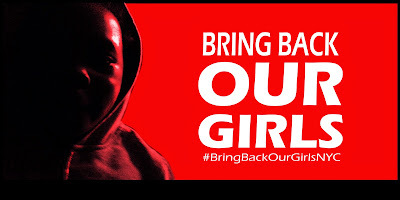 We rejoice with our #ChibokGirls, their families and friends. 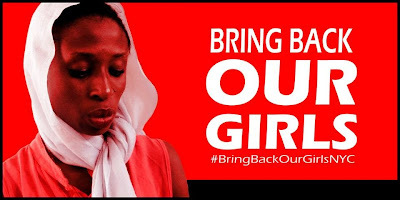 We hope and pray that the 197#ChibokGirls and other Nigerians remaining in Boko Haram captivity are also rescued and reunited with their families as soon as possible. The rescued #ChibokGirls have been reunited with their families amidst a combination of tears, joy and laughter. #BringBackOurGirlsNYC salutes the efforts of the Federal Government of Nigeria and other parties that made this release possible. These 21 #ChibokGirls have suffered unimaginable physical, mental and psychological trauma. 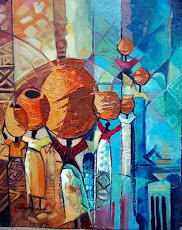 They require a well-grounded structure for long-term, culturally-appropriate psychosocial care. While we are happy that they are home and grateful for their rescue, we should endeavor not to further traumatize them by continually placing them under the public microscope of the media to satisfy our curiosity and propaganda. The road to recovery has begun for these girls and we hope that they all recover in every way possible. 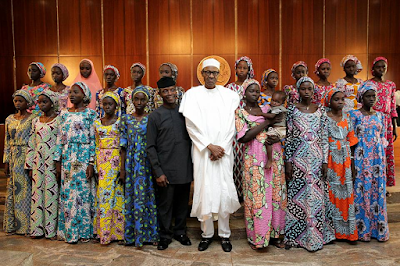 We rejoice with the parents, families, loved ones, and well wishers of the 21 #ChibokGirls. To them we say, CONGRATULATIONS! #BringBackOurGirlsNYC advocates that every possible mechanism be deployed for their successful reintegration into society. 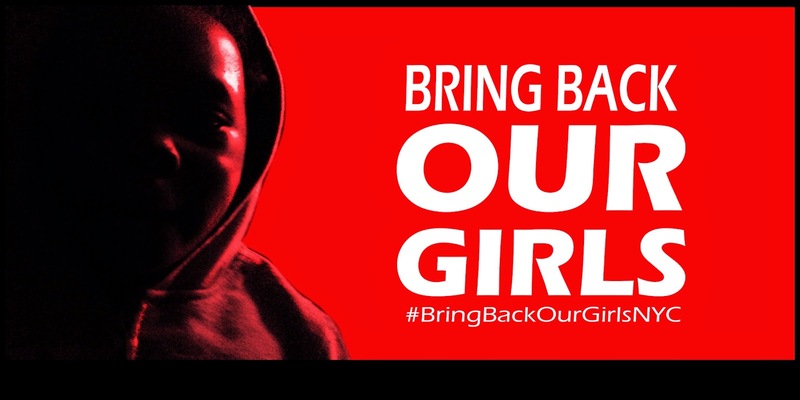 #BringBackOurGirlsNYC will continue to campaign for the release of our 197 #ChibokGirls. With renewed hope, we shall push harder. We call on all people of good conscience to join us as we demand the rescue and reunification of all our #ChibokGirls and other Nigerians in Boko Haram captivity with their families.